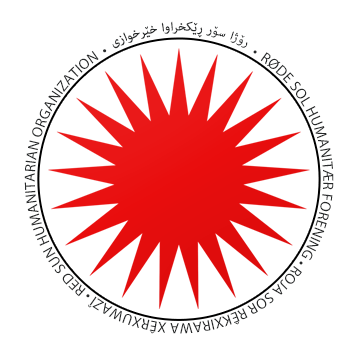 The women of and in Rojhelat differ greatly to those in the other regions of Kurdistan due to two major points. One is the occupation of the region by an Islamic republic and the other the diverse nature of political activity or lack thereof in the region. Although patriarchy is a very large problem throughout the Middle East it is greatly poignant in Iran due to the rules and regulations of the Islamic Republic of Iran which follows its own version of a shria law and/or Islamic law. 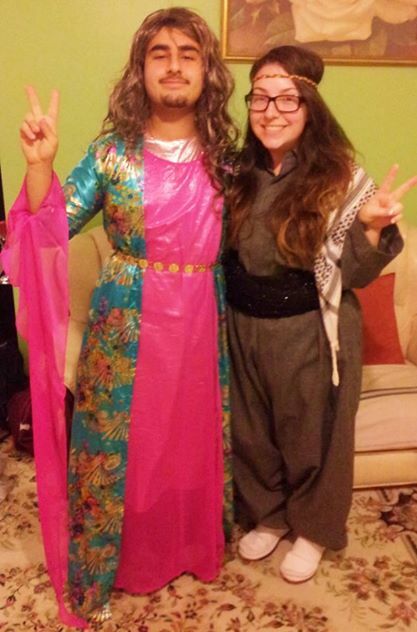 Kurdish women are not only left to deal with the burden of their ethnicity but also their sexuality. In this short and summarised piece I would like to explore the ideologies and theories of feminism among Kurdish women in Rojhelat and Iran compared to the rest of the Middle East in accordance with both history and environment. The history of Kurdish women in Kurdistan has sadly been an invisible one — not because people don’t want to know about Kurdish women, but because they don’t know where to learn about Kurdish women. It’s hard to know about women from an ethnic background when their history has not been fully documented. Consequently, many precious elements of Kurdish heritage are unknown and lost. As a Kurdish migrant brought up in Australia it has been fairly easy to read up about great influential women in the west. However, learning about my Kurdish history has been difficult because books about the history of Kurds are focused on their geographic location, and struggles towards self-determination and even then individuals highlighted throughout history are mainly Men. You may have heard of the likes of Salahadin, Mîstefa Barzanî, Qazî Mihemmed, Dr. Abdul Rahman Qasimlo and Abdullah Öcalan, just to name a few. All great men who contributed immensely to Kurdish history in their own era’s. But the same efforts of women have seemed to go unnoticed. 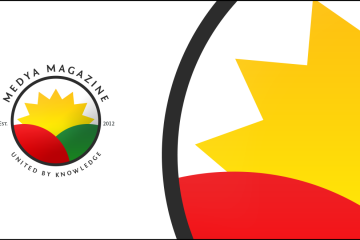 Conversely even looking through feminism history, literature, books, documentaries and reports about influential women you will not find many which highlights Kurdish women and their influence in the world or, more fittingly, the Kurdish struggle. As a Kurdish woman I feel we are greatly underestimated, undermined and unrepresented by the world and by our own people. I should point out at this point, political and geographical changes in the region have seen this change over time, but the issue is still very much a concern for Kurdish women. 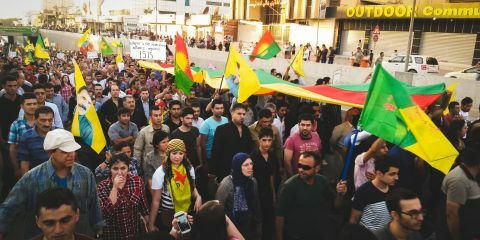 The Kurdish struggle is unlike any other in that not only women but Kurdish people in general do not get a lot of Media coverage. Let alone when it comes to Women in history and beyond, and unfortunately that has not changed over time (relatively speaking). However, due to the nature of our struggles and the long and hard battle for an independent Kurdistan many influential Kurdish women have risen to the occasion, at times being even more influential and greater contributors to our history than their male counterparts. 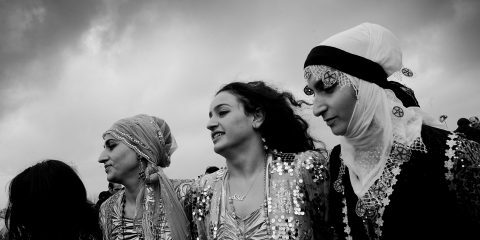 The unique sense of feminism among Kurdish women is the very significant involvement and impact of women throughout Kurdish history and the Kurdish struggle and military war for freedom, peace and self determinacy. The visibility of Kurdish women in Iran comes from the fact, believe it or not, that ALL women in Iran are oppressed regardless of their ethnicity. 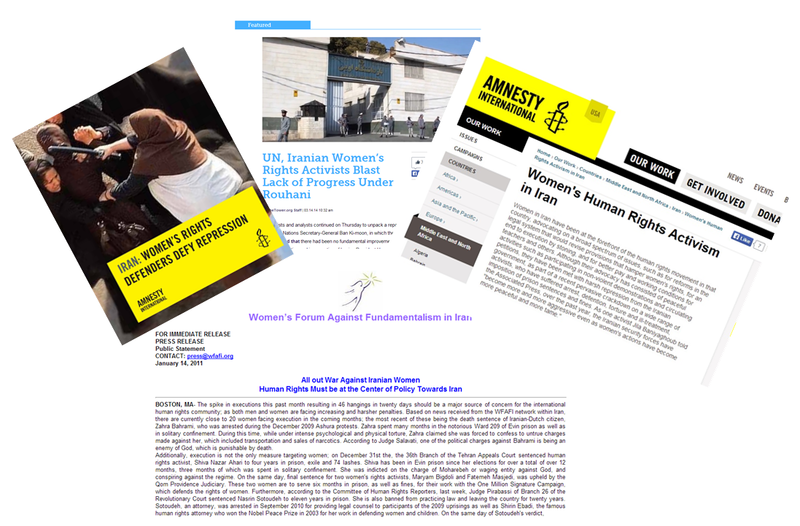 On the world stage and in both media outlets and human rights organisations we can see that there has been many efforts and campaigns to create greater awareness of the plight of women in Iran. Therefore making them visible. The world media and Iranian women’s rights activists saw great hope when Rouhani was elected as the new president in Iran. Activists outlined what the government need to do to improve the situation of women yet completely neglected the rights of minorities. This comes through the neglect of those regions and is defiantly a political tactic of oppression and assimilation. The poorer a region is the more illiterate our women and children are, the easy to occupy their minds. 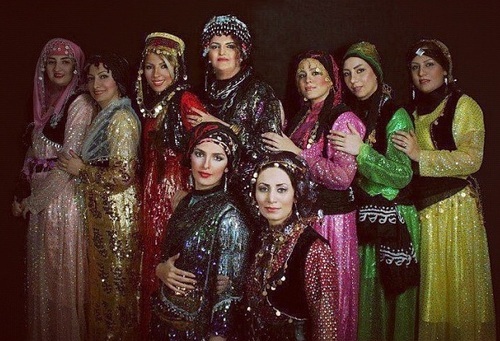 The invisibility of the Kurdish women in Iran comes from their ethnicity and cultural background. Although this may seem very obvious it is usually goes undetected in women’s rights discussions relating to Iran. 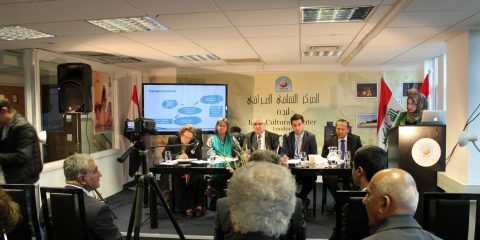 This point is significant because women from ethnic minorities suffer two layers of discrimination. Firstly due to their ethnicity and secondly due to their gender. 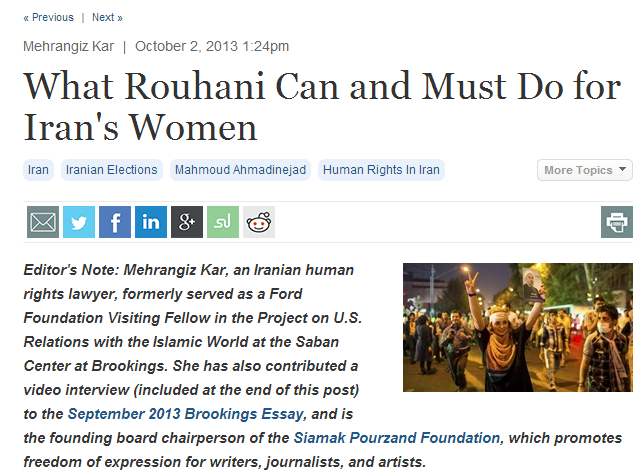 This aspect is completely undermined by feminists and women’s rights activists in Iran and the world. In every sense these women are fighting two battles. 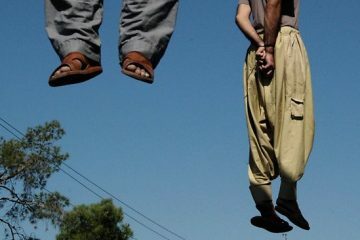 In April last year, Iranian authorities punished a man for a criminal crime by dressing him up in red Kurdish dress and parading him around Mariwan. A statement which led to a worldwide outrage from the international Kurdish community, with many taking to social media sites to show their solidarity with Kurdish women. The act itself was to punish one man but assaulted all women. Especially Kurdish women. Even when reported about in international media the very important point of the aspect of culture, the Kurdish clothes, was completely ignored. Here we see the invisibility of their ethnicities. As many Men stood to show their support, Iranian rights activists and feminists stayed quite. On April 15th, in the city of Marivan, East Kurdistan Iranian government security forces paraded a convicted criminal through the city dressed in traditional Kurdish women’s clothing as a form of punishment. This caused a global outcry and movement of “Being a woman is not humiliating and should not be considered punishment.” I was born in East Kurdistan and this is what I have to say to the iranian authorities behind this: I am a women, I am Kurdish and I am damn proud about it! The East Kurdistan region, also known as Rojhelat, is also one that is invisible even when focusing on the Kurdish cause alone. Due to the lack of both political and military activity in the region and the rigid state in which occupies it, we as Kurds have suffocated their voices. Unlike South and North Kurdistan, where a autonomous Kurdish government exists and Kurdish (women) politicians are largely involved in parliament respectively the Kurds in the east have no political platform. There are no Kurdish women represented in any level of government and Kurdish oppositions parties do not exists and if they do they are all considered ‘terrorist groups’ by Iran. The role of Political Islam in the region is also very often ignored by other Kurdish Women activists, it is difficult to understand, especially as a Muslim, the very significant role Islam has played in the lives of these women. Especially in a generation of political prisoners of the Islamic regime, usually being imprisoned, tortured and executed in the name of Islam. Self proclaimed women’s rights activists must stand up for the rights of all women, in doing so they must understand the individuality and cultural aspects of the women whom they represent. It is not okay to pick and choose your struggles. When it reaches that point individual struggles loose credibility, voice and integrity. This notion, however, can be applied to all Human Rights activists in Iran whom choose to ignore the rights of ethnic minorities in the region. I want to conclude by saying regardless of our history and our hardships as both Kurds and women, Kurdish women are by far the strongest women I know. From our war warriors to our modern day heroes Kurdistan has had many great Kurdish women who have greatly contributed to human and women’s rights. Even though they have had to fight not only the oppression of their ethnicity, language and culture, but they have also had to overcome the suppression of their gender. Even the women who haven’t fought wars and died in the mountains for their rights, even those who haven’t stood in parliament and imprisoned for their language and ethnicity are still the greatest of heroes. The most unsung of all are probably Kurdish mother’s. Those who have lived through genocides and wars only to see their sons killed and daughters raped. Only to see their own mother and father live the same fate. We must not let the world forget our Kurdish mothers, sisters and great women warriors as they continue their struggle for our freedom.